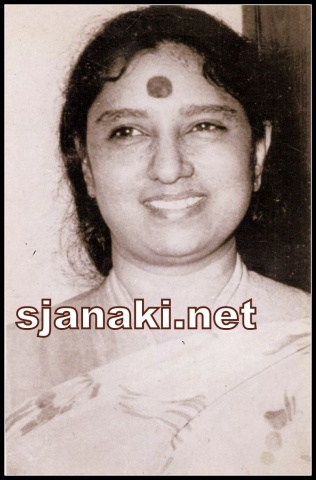 This compilation is collection of random picks from hundreds of hits in combination of Balu-Janaki during 70′s to 90′s. Some songs are melodies, some are for fun, some are devotional and some are sensuous. 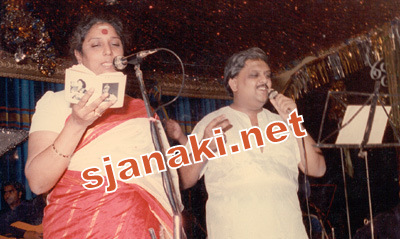 One common factor in all songs is wonderful co-ordination between both singers. Hope you enjoy these songs. Stay tuned for many more !